Okay, so maybe they isn't a full million uses for binder clips here, but a million sounded a lot better than 50-ish. I love binder clips, they are an organizational workhorse, a true multitasker! I keep a stash of colourful ones for organizing every room of the house. Here are (nearly) a million uses for binder clips around the home. Use as a chip clip to keep food packages closed. Or take it one step further and use them to actually hang the snacks on your pantry door! Place a wet sponge in a large binder clip so that it will dry well. Use them to hang your rubber gloves under the sink! Use them to keep garbage bags from slipping down into your trash can. Use one as a recipe card holder. Use to keep sets of cloth serviettes together..
Use them as wine charms at your next soiree. Use them to attach labels to the foods on a buffet. Place a binder clip over the blade end of your disposable razor when traveling for safe packing. Use it to squeeze the last of the toothpaste from the tube. They can even help you clean the shower head! Use to label cubbies in hanging closet organizers. Keep hanging files from sliding too much. Use them to hang a calendar from command hooks. Clip one to a desk or nightstand to keep USB cables handy. Use it to add a pen holder to practically anything. Use them to route cables out of sight. Use them to sort and organize paperwork, of course! Keep ribbon and notions rolled up and stored tidily. Use to hold fold-over binding in place while you sew. And in place of pins when sewing many layers of fabric together. Make a DIY yarn bowl. Use them to hang paints from a pegboard hook. Use binder clips to store gift bags and tissue papers. Put a clip on the ends of wrapping paper tubes to keep them from coming unrolled. Use them to hold items together while glue dries. Clip coupons you plan to use to your grocery list. Use a binder clip to keep money in your wallet separate from other funds when necessary. 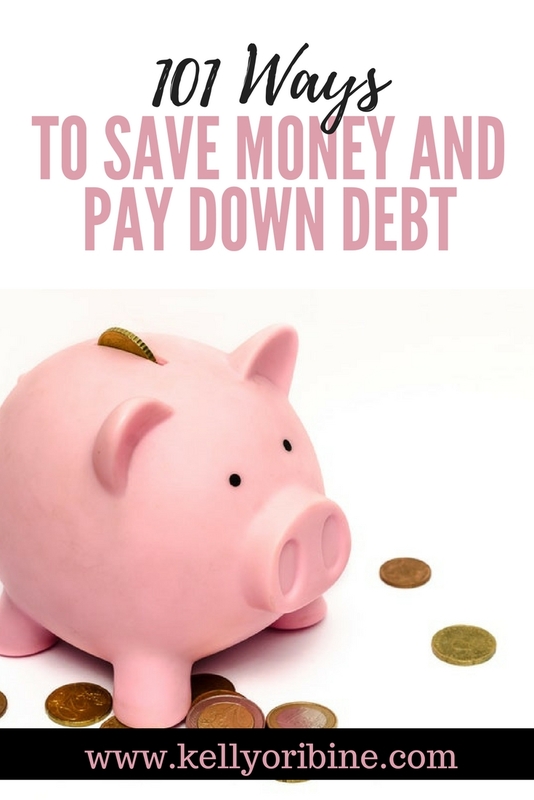 I do this when my kids have birthday money that's been given to them and I don't want to accidentally spend it or when I have to remember to give money to somebody. Use them to hang pictures or postcards on a string. Combine them with thrifted frames to make a simple gallery wall for your children's art. Hang a tag from one for an easy label for photo albums. Use them to make baby bib clips. 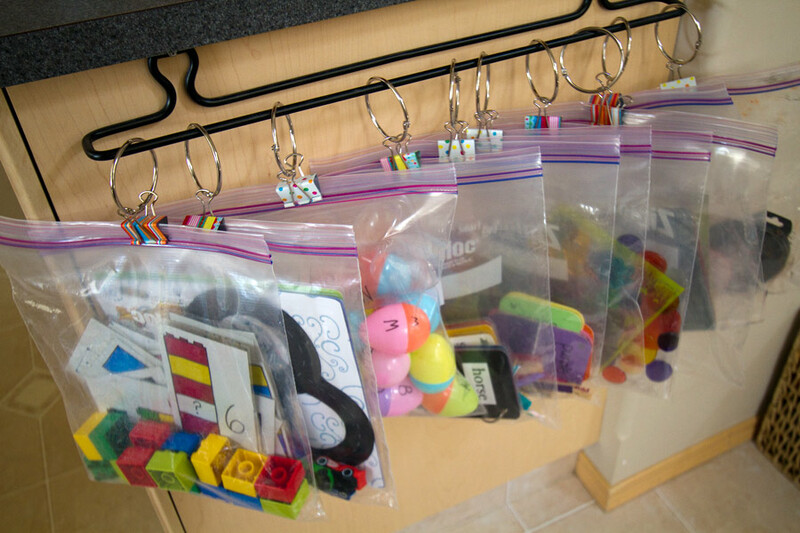 Store games and children's activities in ziplock bags and hang them from a towel bar using binder clips. Use them to make a smart phone amplifying speaker out of a Pringles can. Seriously! What did I miss? Do you have a favourite way to use binder clips around the house? Some great ideas... I was going to try to descale our shower head this weekend, but was unsure how to have it soak... I think this could work well! I use them to attach our outdoor Christmas lights to the house. 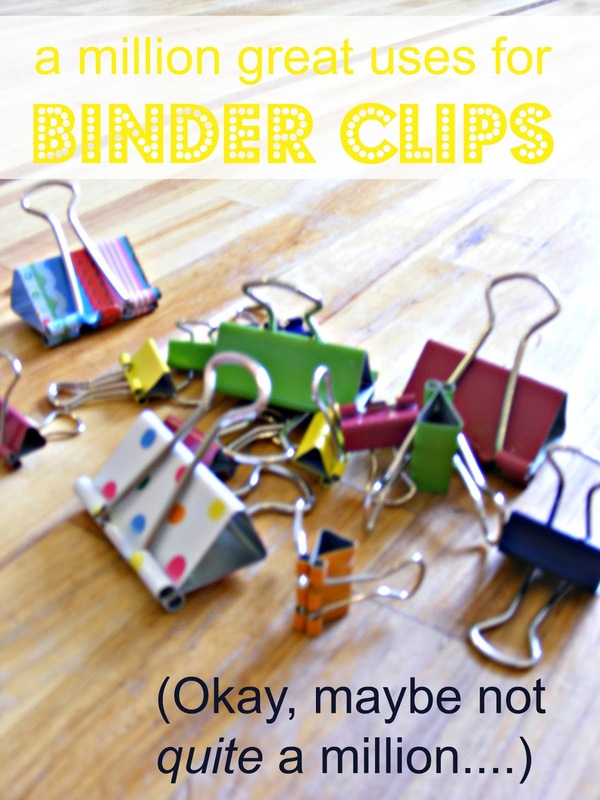 Love binder clips! We use them as chip clips and to close bags of frozen veggies too! (I thought for sure I was the only one who did that!) I also use them on the cover of my planner to hold notes I don't want to lose. I would love if you visited my blog to see how I use binder clips to display my boys' artwork, http://onemilehomestyle.blogspot.com/2013/03/shutter-art-display.html. thank you for the candy thermometer trick! i am obsessed with my new hobby of cheesemaking and i spend a lot of time standing in front of the stove stirring milk and holding a thermometer. now i can have a least one hand free! genius! Another kitchen use- I use them to hold cheese cloth over a collander for straining broth. We also used them to hold the cheese cloth over a canning funnel to filter and can our maple syrup. good idea! i will use that trick for straining the whey off my curds! I love binder clips also. 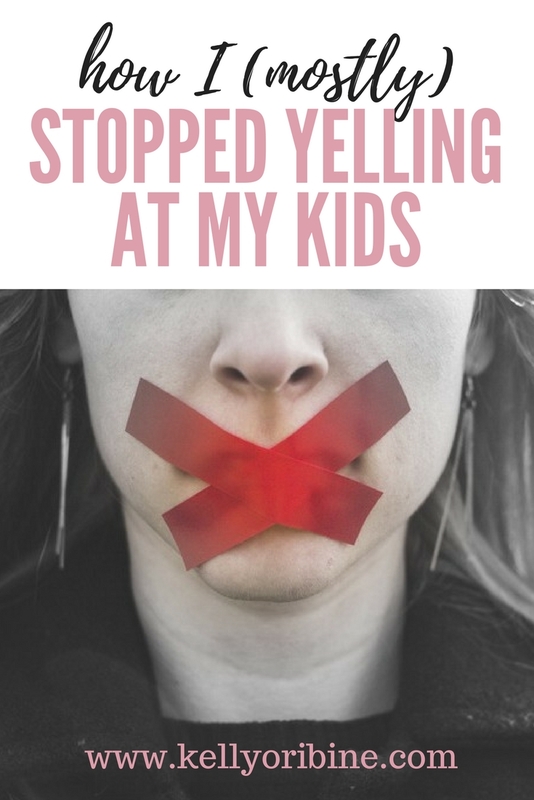 I was excited to see this post and thought I was going to be able to give you another use for them. But, lo and behold, upon reading the bathroom section my idea was already listed. I use them for the end of toothpaste tubes too. Lots of great ideas I didn't think of though so thank you for the ideas. Love your blog. I think you are wonder woman. In our little bitty apartment we had in college, they held up our window curtains. Also handy when the button on your dress slacks pops off at work, a nice silver one looks like a belt buckle if the hoop side is removed on the out side of the pants. 1. Cloth napkin + binder clip = bib (great for older babied and toddlers who need more coverage and can get a Velcro.bib off). This is super cool! Thanks for sharing. 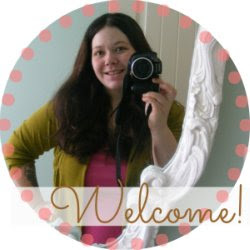 I stumbled across your blog today and I love your ideas and your wise words. Bless you. I Used A Binder Clip Recently To MakE A Toddle Sunhat Fit An Infant Head! I use them in the car I am short and most seat belts are too big for me. A large clip near the top gives it that added comfort. Wow! What a list! I hadn't thought of a lot of those. I found you via pinterest today and appreciated your 31 days of organizing posts you did a couple of years ago. I notice you haven't updated in a while. Hope all is going well with you!